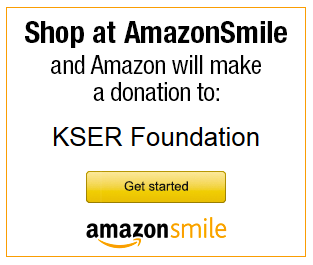 KSER underwriting builds community awareness of your business. 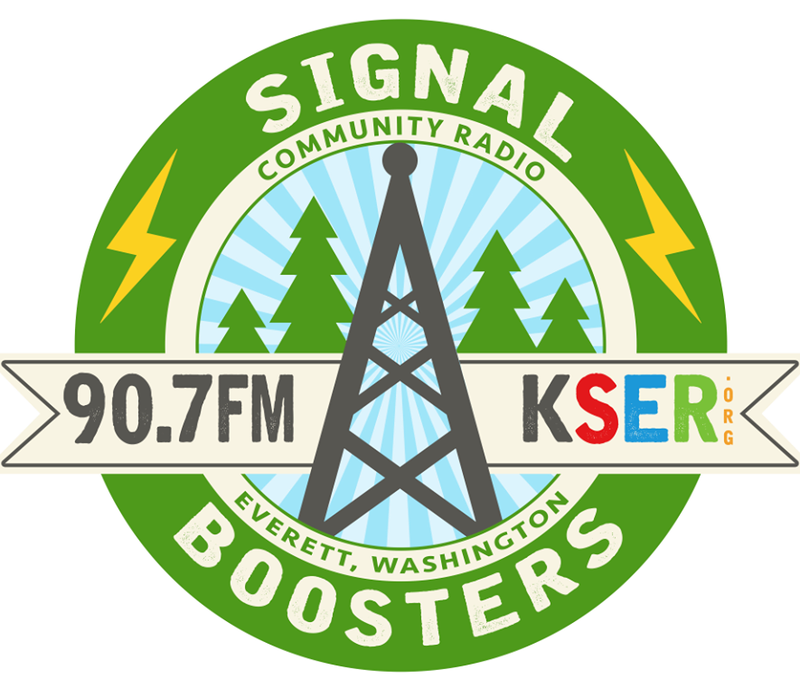 Support for KSER comes from businesses, organizations and non-profits in the north Puget Sound who support community owned independent public radio. If your business believes in the value of independent voices and viewpoints and local arts and artists, consider underwriting on KSER. 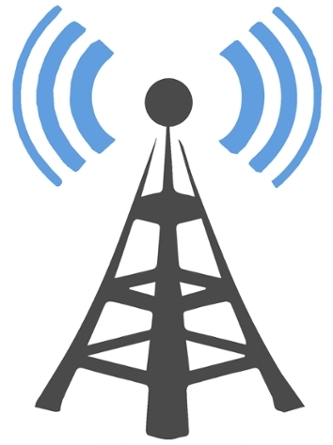 Your businesses tax-deductible underwriting support will allow your business to reach loyal listeners to KSER who will appreciate like-minded Independent Public Radio supporters.